The 1537L has a compact form factor with thin borders and multiple mounting options for easy integration. 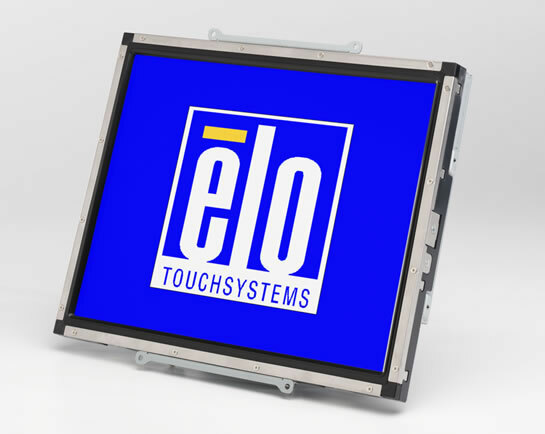 It features a high qualitly panel along with a unique, injection-molded minibezel with virtually invisible watertight seal and choice of touch technology. Future generation panels can be phased-in without external changes. Multilingual on-screen display. 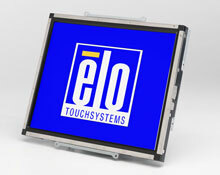 The Elo E344035 is also known as Elo Touch Systems	ELO-E344035	.